Summer is finally upon us! No more exams, homework or stressing about school. Summer is my most favorite season because of the warm weather and fun stuff that goes on throughout it, especially where I'm from. Summer may be super cool and all because it involves no school but sometimes sitting around and doing nothing can get pretty old real fast. Sometimes you'll sit there wondering what you possibly could do with your friends that's enjoyable and affordable. 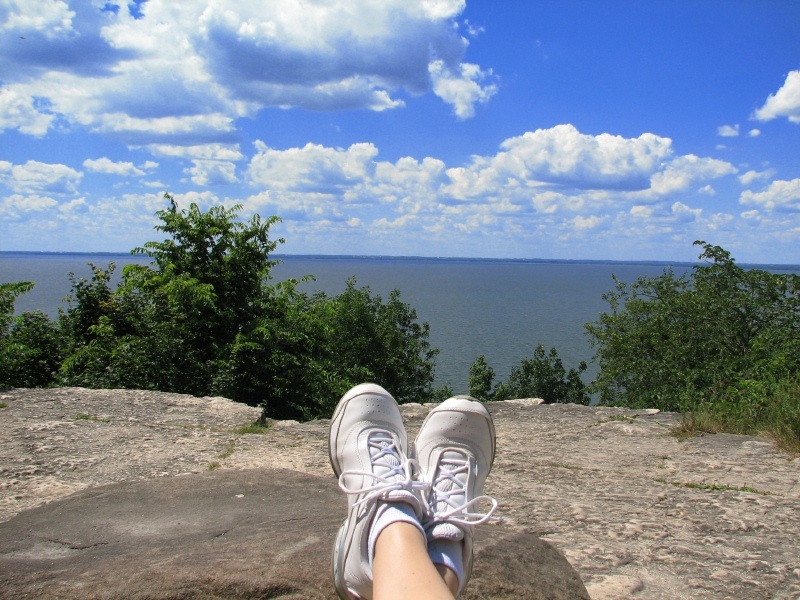 Here are 16 ideas for some amusement this summer here in Northeast Wisconsin! 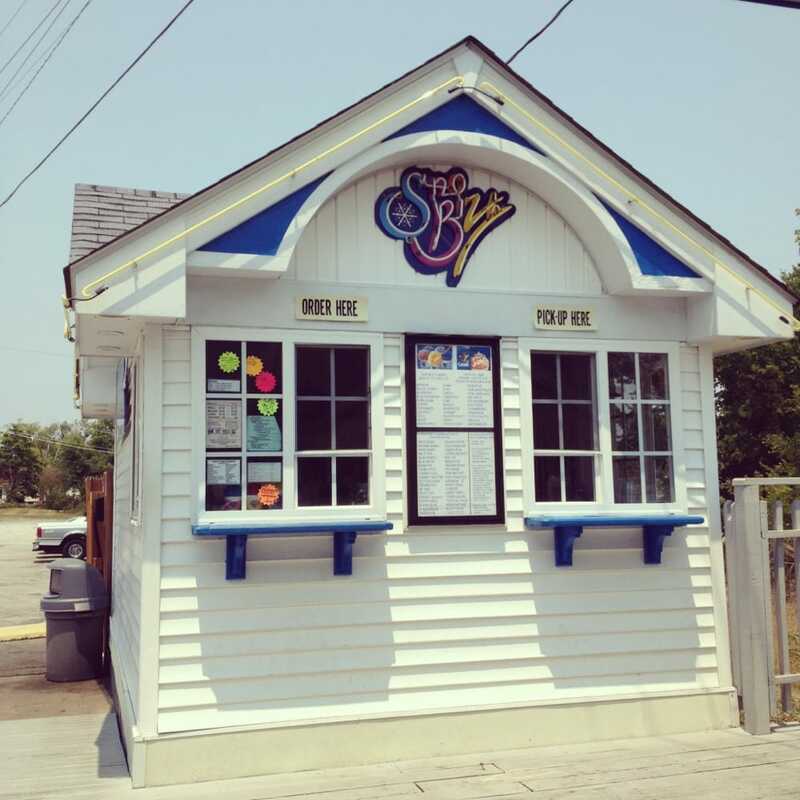 Sno Biz is one of my top places in the summer. It's located in Shopko's parking lot in Combined Locks. It's cheap and super delicious. Grab your date and chill out and enjoy some shaved ice. Who doesn't love a good snow cone? 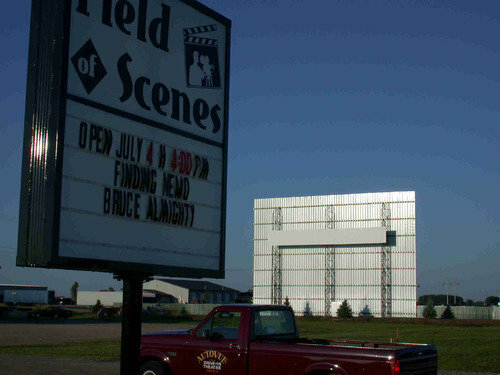 If you love movies like my boyfriend does, you'll love heading out to Freedom for the outdoor movie theater. They always show 2 movies so you're there for more than an hour. There's also a little food place that serves great food and drinks if you get hungry during your movies. High Cliff is always an adventure no matter what. Whether it's watching the sunset go down on top of the observation pavilion or simply just hiking through the rocks. There's always so much to explore there. 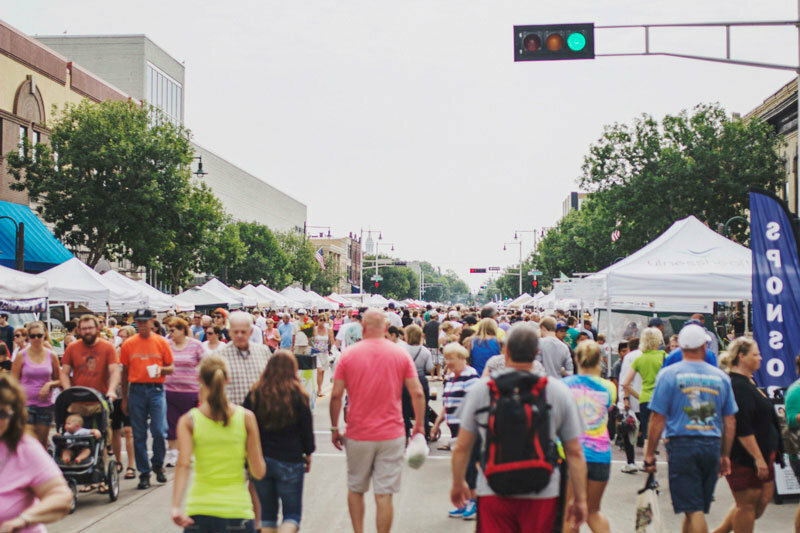 The farmer's market in Appleton starts in June and has so many tents set up filled with treats, meats, bakery goods, and handmade gifts. Since the market is on College Ave in Appleton, there's also many restaurants and shops you can visit as well. You'll even get to squeeze in some exercise from all the walking! 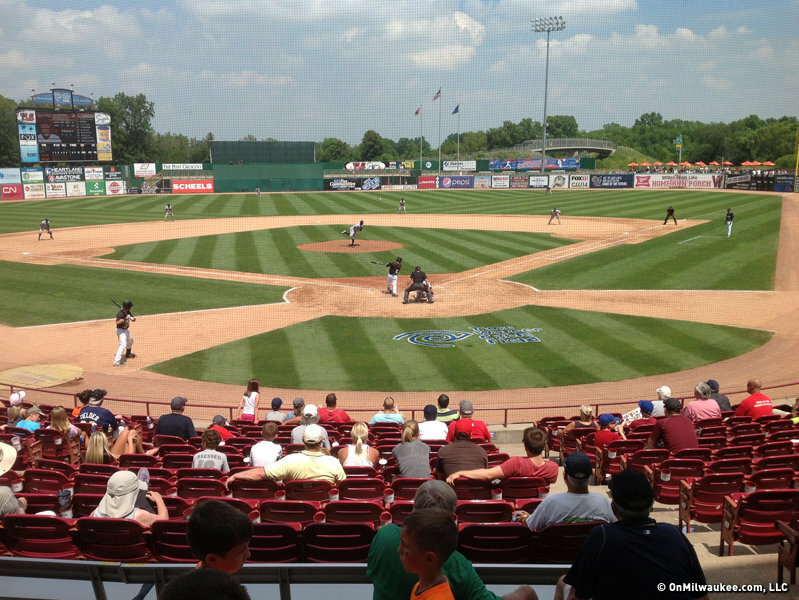 The Timber Rattlers are Northeastern Wisconsin's minor league baseball team. Games are always going on throughout the summer and a lot of times you can score free tickets! Get some friends and head on over to the Fox Cities Stadium and watch some baseball. 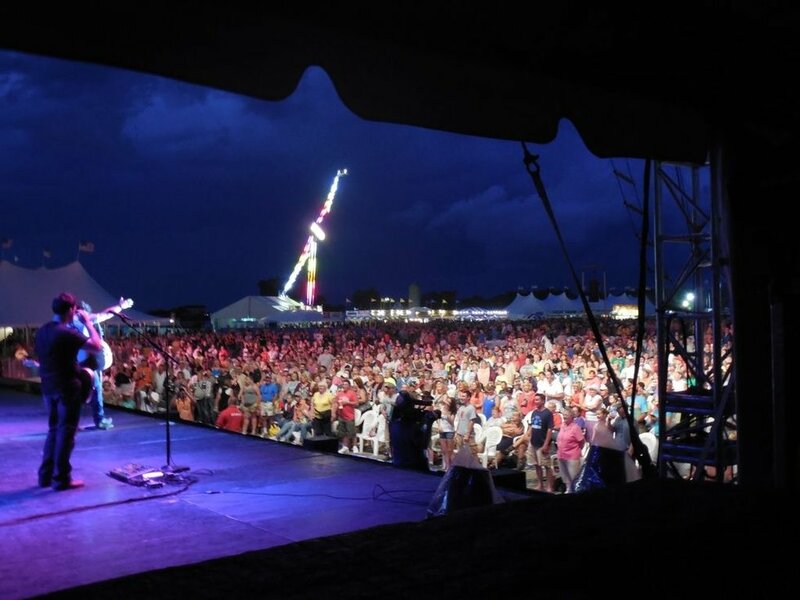 Country USA, or as many call it "CUSA," is one of the largest country music festivals. It's a 5 day long festival that involves food, country music, beer and having fun with your friends. Usually you can score a ticket for cheap. 2018's dates are June 19-23! 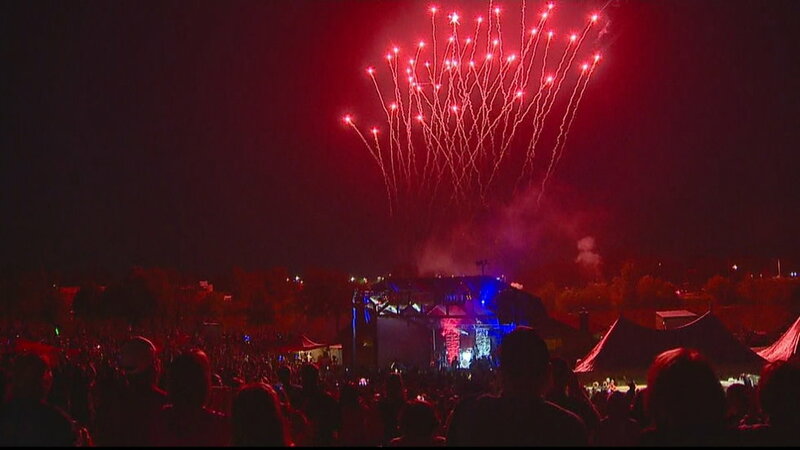 For the 4th of July, head on over to Memorial Park in Appleton to enjoy food, games and a concert followed by fireworks! Another favorite spot of mine is Jefferson Park in Menasha. You're right along the lake so you get great views! If you're not a big fan of country music, Rock USA is a perfect substitution. 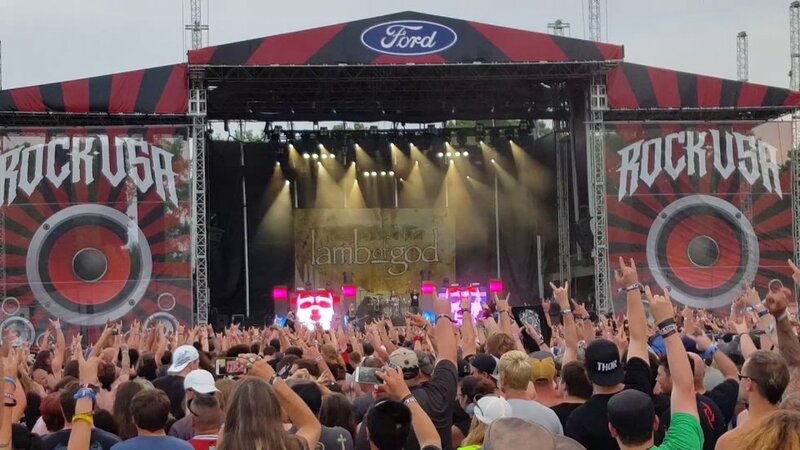 Located at the same spot CUSA is which is at Ford Festival Park in Oshkosh, you can enjoy a straight 3 days of non stop rock! 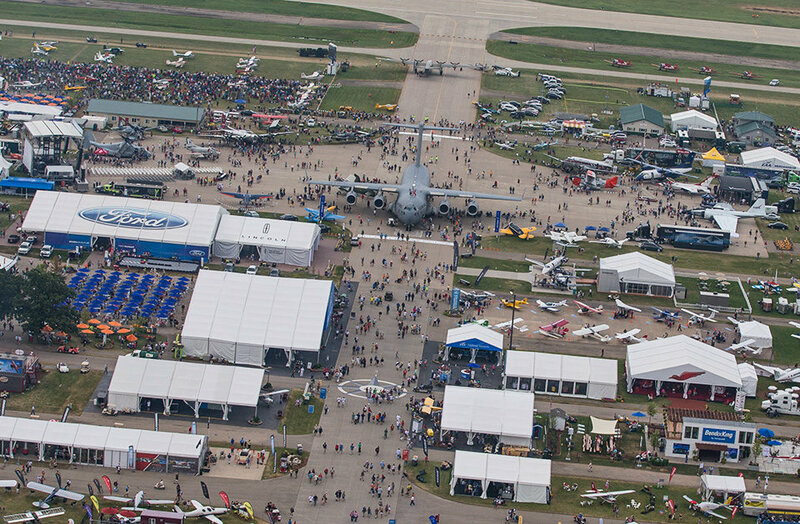 The EAA event that happens in the summer attracts people from all around the states. It includes many neat air shows, games, exhibits and so much more fun. Calling all music lovers! 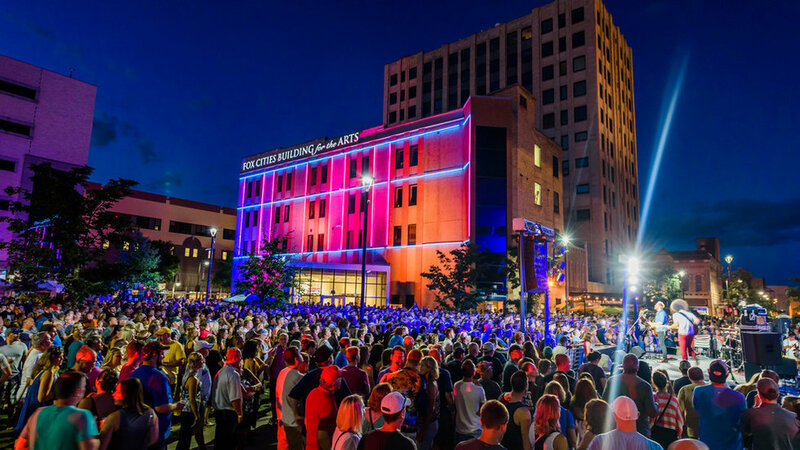 The Mile of Music is located downtown Appleton along College Ave. It includes up to 225 different artists on many different stages up and down the Ave! Also, it's quite cheap since most shows are free to attend. 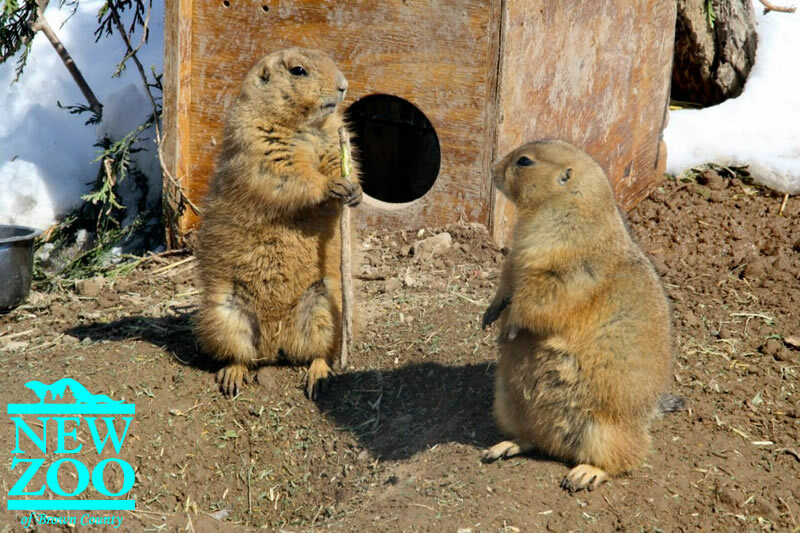 The NEW Zoo is located in Green Bay and features tons of animals and fun. They even have a petting zoo! 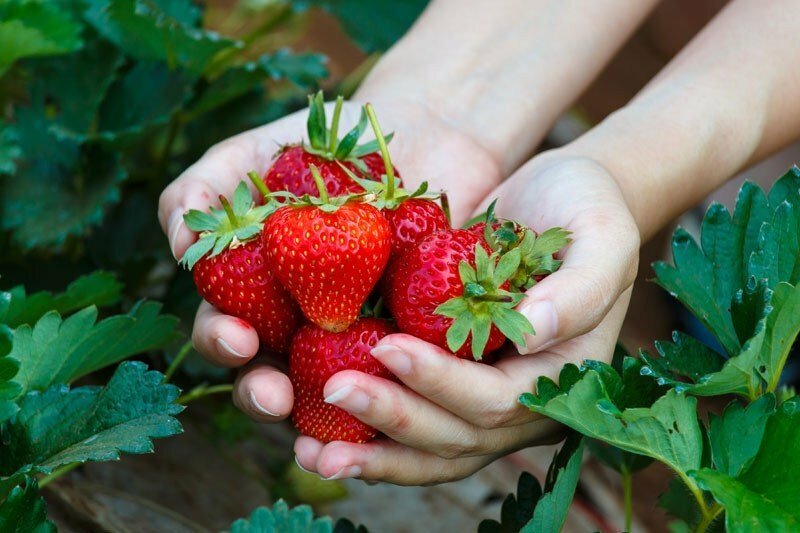 Head on over to Porter's Patch in Bonduel to pick some of your favorite summer berries. Strawberry season is right around the corner. Who doesn't love freshly picked berries? Bay Beach is fun for anyone at any age. 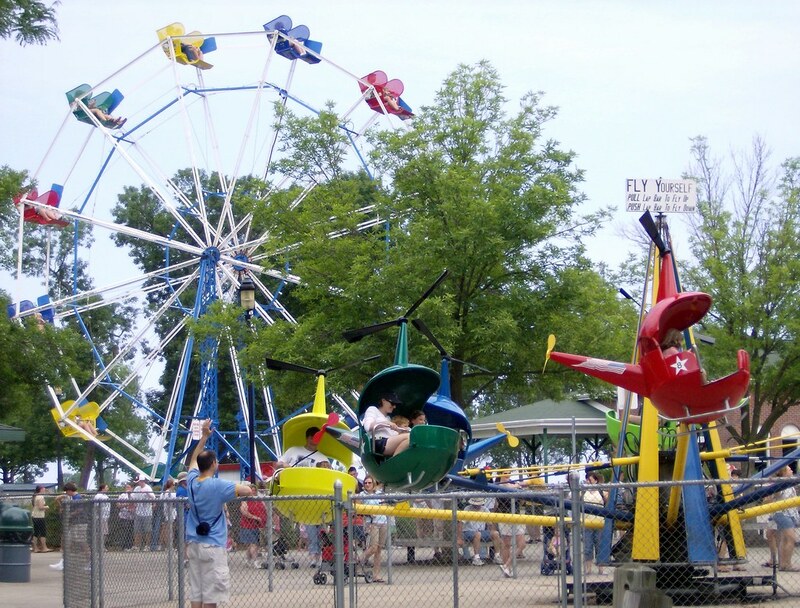 It includes little rides for the tikes to a roller coaster for the bigger kids (or adults too)! Sit back and enjoy the view of the Bay of Green Bay while you ride the little train. Tubing down the Wolf River is one of my favorite things to do in the summer. 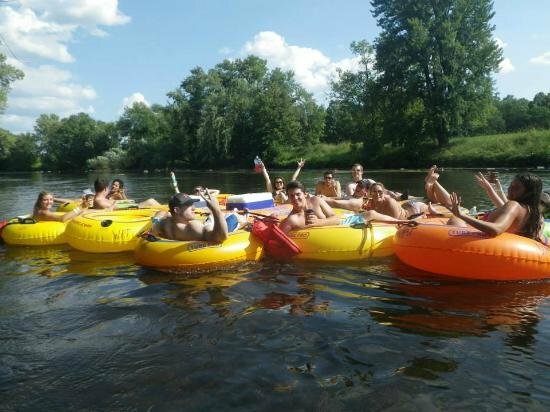 It's the perfect time to get a tan, relax and enjoy some quality time with your best buds while cruising down a river. 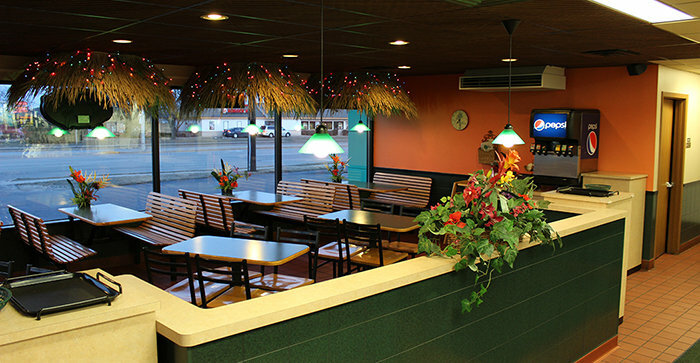 Paradise Island is my favorite ice cream place to go to in the summer. They have so many varieties of ice cream along with some great smoothies and food. This place really does always remind me of summer. Wherever you look there is always a fest going on in the summer. Whether it's Cheesefest, Paperfest or even Chickenfest. Go to one and expect tons of live music with great food, rides and games. There's always so much to do in the great part of Northeastern Wisconsin. Wherever you look there is always something fun going on somewhere. This list is just to start you off... Happy summer!